As a unique platform with multiple configurations, you can buy just the panoramic imager today and upgrade to the 3-in-1 solution any time in the future. Each upgrade will have little or no impact on your operating hours. True full arch capability: Whether you choose a large (h: 8 cm) or a small image detector (h: 5 cm), in both cases Hyperion X9 covers multiple Fields Of View from Ø 5 cm and 8 cm up to 11 cm. 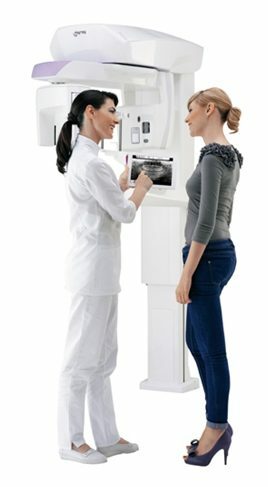 Whereas small FOV are suitable for localised diagnostics, a full arch volumetric scan of adult dentition is only possible with an adequate FOV. In real clinical conditions, where the average distance between adult third molars is 9 cm, you cannot afford to scan with anything less than a Ø 10 cm FOV. Hyperion X9 with a Ø 11 cm FOV gives you that extra centimeter of positioning comfort to be sure no data is missing. Less stress, more speed: Better workflow is a combination of many factors and the less time you spend setting up an exam the more productive you are. Consider that a scan is a matter of seconds; all the rest is patient preparation. Ease of positioning, simple program selection while standing face-to-face with your patient, no claustrophobic feelings leading to anxiety and restlessness: all adds up to a relaxed, collaborative atmosphere, which speeds up the process and leads to better results. 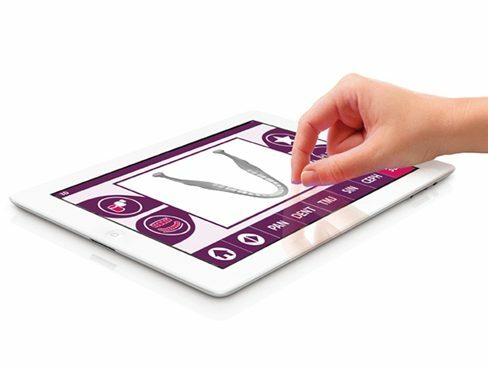 And immediately after the scan, you can share results on an iPad to reassure your patient. 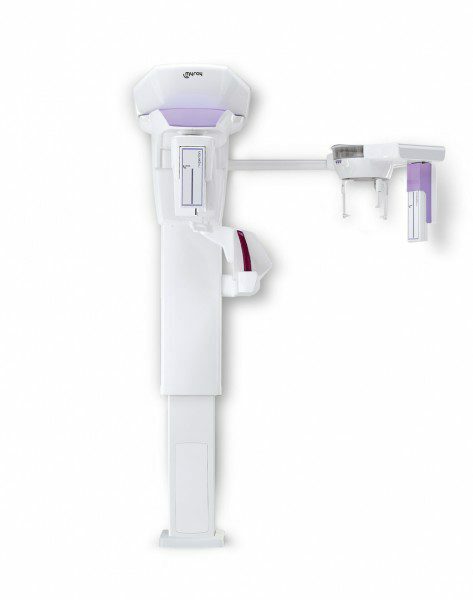 Hyperion X9 Sensor: Outstanding clinical images. 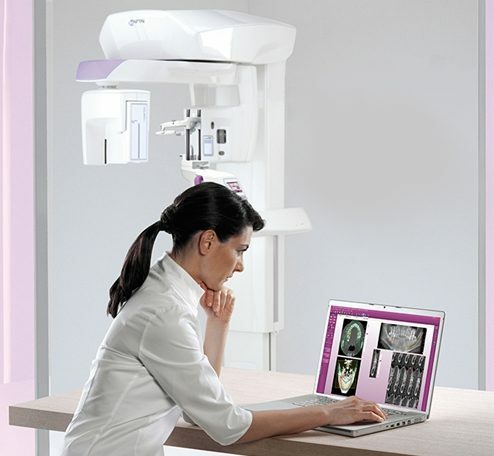 Everything needs to come together to give you the best possible diagnostic material in terms of clinical images. 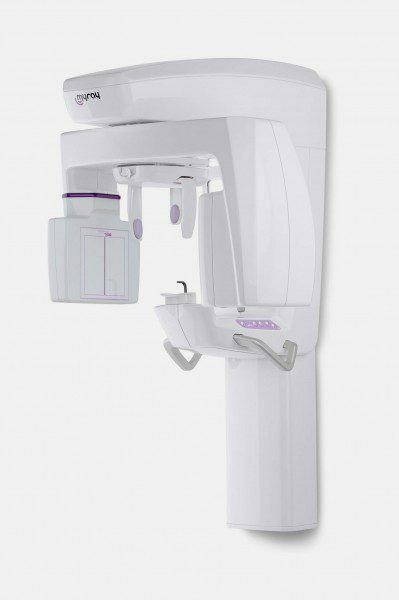 Hyperion X9 makes this happen via a combination of key factors: a 360° pulsed-mode scan, which is by far the best way to manage artefacts, exceptionally advanced kinematics, dedicated detectors specialised for 2D and 3D imaging, a constant potential X-ray generator and a rock-steady head support unit. 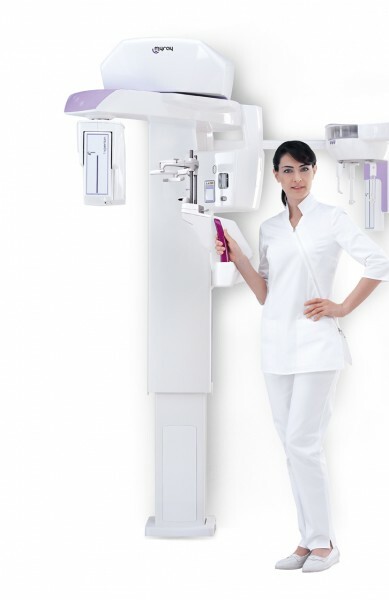 It all results in radiographic images with a superb 75µm voxel resolution. 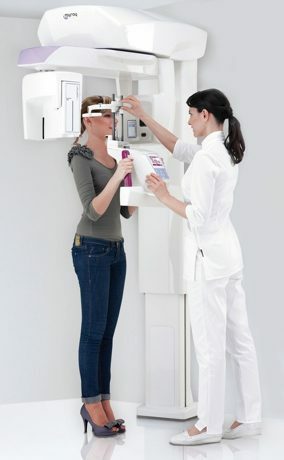 MRT Technology: Available for both 2D and 3D scans, innovative Morphology Recognition Technology (MRT) automatically identifies patient size and all parameters required to ensure correct X-ray exposure and therefore excellent image quality. 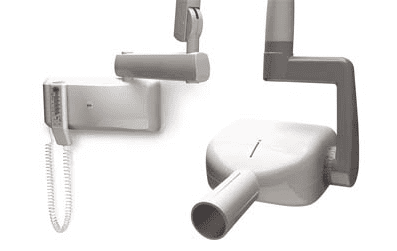 With MRT there’s no need to program exposure times, kV or mA technical factors or even choose patient size. 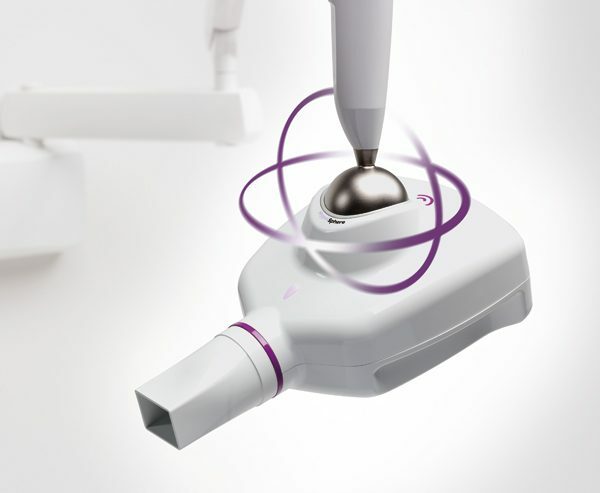 HYPERION does it all, automatically, so you can focus on what matters the most: your patient.